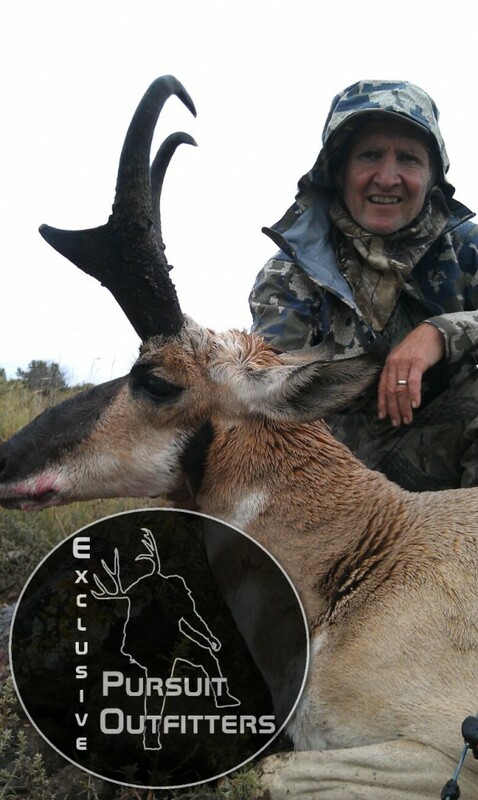 Despite one of the most furious Arizona Monsoon Seasons, we managed to put our hunters on some great Arizona Pronghorn Bucks in 2013. Our only rifle hunter, Tony, killed a 84.5″ unofficial tank, despite furious competition and massive Monsoon flooding. Our Arizona Archery Pronghorn clients, Mike (below) & Cody (above), took a couple outstanding spot & stalk Arizona archery antelope. The conditions were horrible for archery hunting over water, so it was a must, to get out in the wet stuff & hunt hard. 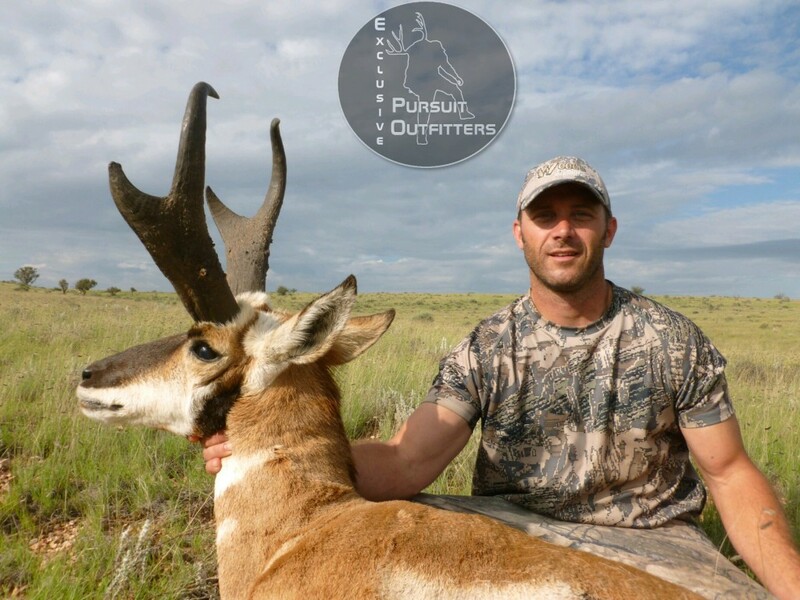 Watch as Cody Conklin arrows a big Arizona archery pronghorn at just 11 yards on the last day of his hunt. The big buck was on the verge of killing or seriously wounding this young buck. Giant Arizona Elk at 12 yards! 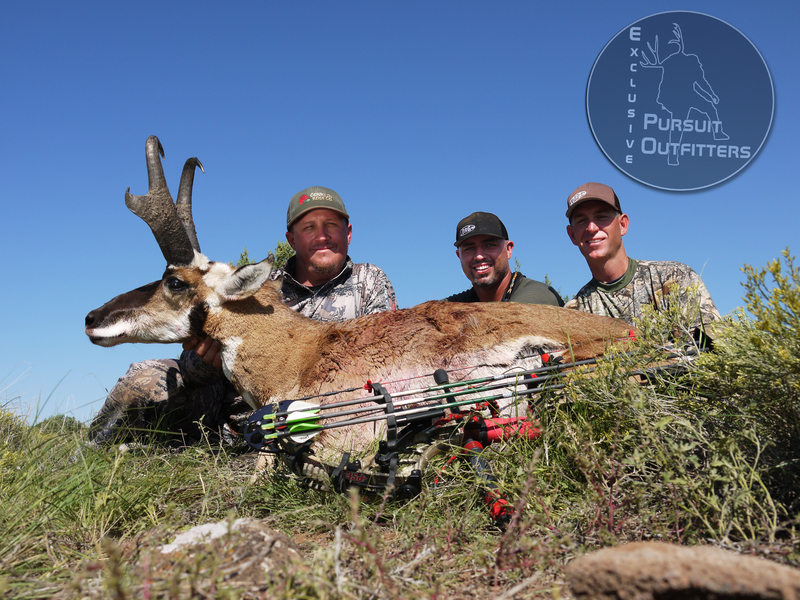 Giant Arizona Archery Bull at 12 yards! This is what it looks like when you are watching a GIANT AZ Archery Bull get out of his bed and go straight to your partner and an archery elk hunter.